Mod ini berguna untuk mengganti background langit (sky) menjadi langit galaxy atau menjadi keren. 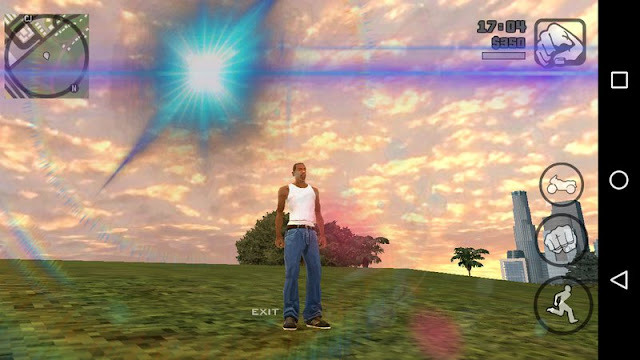 Here is another cool sky box mod for GTA San Andreas Android. This mod contains new textures for sky, cloud, sun etc. 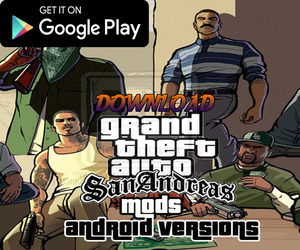 It will change the graphics of GTA SA Mobile. 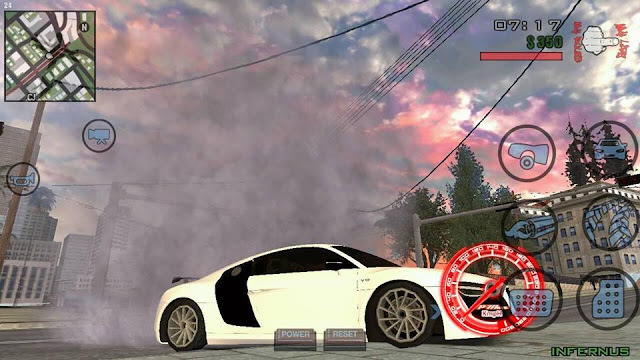 The maker of this mod is "Guy Kamarov". All you have to do is add the textures in game files and then you can use this mod. There are no bugs and graphics look much vivid and better than default after installing this mod. =Now run the game and enjoy the mod. 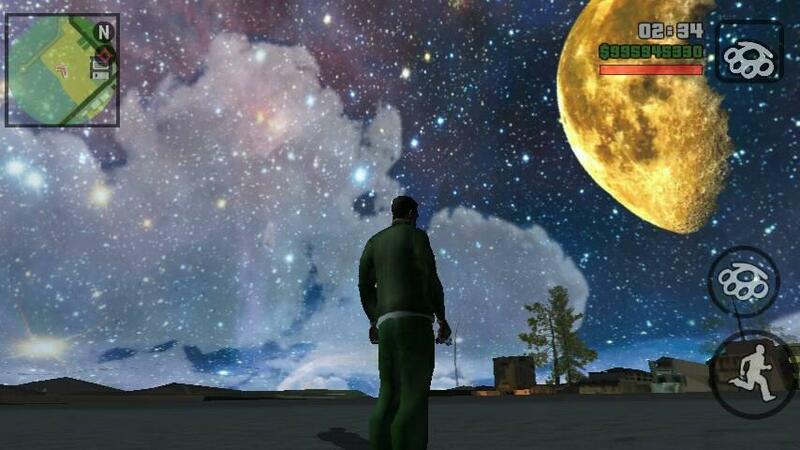 0 Response to "Amazing Skybox for GTA SA Android"